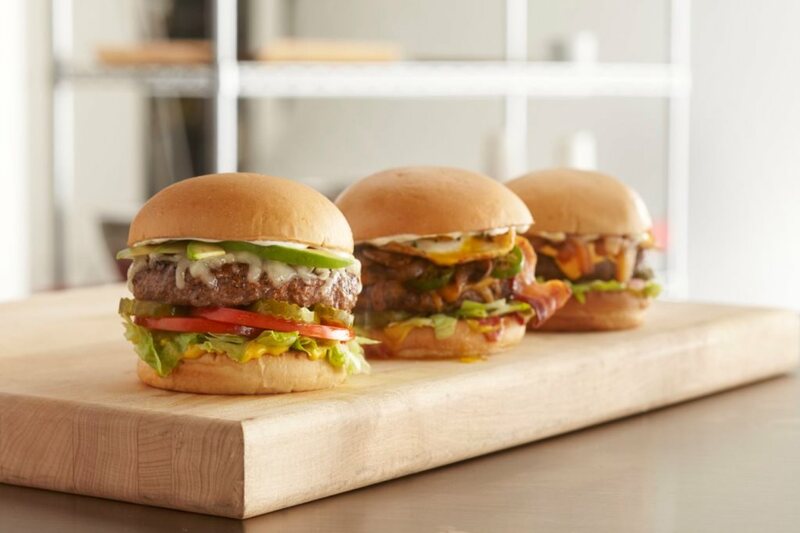 We at Chapps may not be able to promise you that you’ll turn into a burger genius by the end of this post but we can say that the provided tips will allow you to become a burger expert in your own right. After all, when you know all the essentials for burger prep, you’ll be able to enjoy the dish, even more, when cooking it yourself. Of course, if you want the best of the best, Chapps Burgers always welcomes you. But, in case you have someone to impress for a nice dinner at home, pay attention to the following. Be picky with the meat. Meat producers generally tend to be more and more attentive to their ingredients. Of course, nothing can beat the 100% USDA choice all-natural Nolan Ryan Beef®, cooked to order with our secret seasoning blend and served on a grilled bakery bun that you can get at Chapps Burgers. However, if you want to make sure that you’re getting the best burger meat for your personal use and cooking endeavor, pay attention to the meat-fat ratio. In general, the ideal ratio is 80:20. Also, if you have a trustworthy local butcher near you, it’s always better to buy meat from them than a supermarket. Obviously, check whether the meat is fresh or not. Keep the meat at a low temperature. While the grill is being set up, it‘s important to keep the burgers very cold until the last moment; otherwise, they are more likely to fall apart on the grill. If you wish to become a burger expert, you have to keep this in mind! Your hamburger should be able to stand on its own. Do not overdo it with the marinade. If the meat is good, you don’t need to season it more or leave it for hours and hours to marinate. On the other hand, it’s recommended to add a pinch of salt on each side: it gives more flavor and creates a very pleasant effect on the palate. Let it cook in peace. Once the meat is on the grill, refrain from touching it as much as possible. After all, you don’t want your burger meat to fall apart. Turning the burger every once in a while is more than enough; you don’t even have to press it. Don’t overcook it. By leaving the hamburger too long on the grill it can completely dry out and lose its taste. Remember – even when you turn the grill off, it will still remain warm and cooking. That said, make sure to remove the meat from the grill completely while the burgers are still juicy. Aside from the quality of the meat and the way you prepare it, the important thing is that you are happy. One of the nicest things about burgers is that you can add all kinds of toppings. For instance, as a true burger expert, we at Chapps Burgers offer 6 regular and 9 premium toppings! Be free to choose the ones you like the most. Keep in mind that practice is absolutely necessary if you want to become a burger expert! Meanwhile, don’t hesitate to enjoy some of the tastiest burgers at one of the seven Chapps locations – for inspiration!